When Pixar released The Incredibles in 2004 Hollywood’s now long-entrenched superhero obsession had only just begun. The Dark Knight, Deadpool and The Avengers were all still to come. So, for that matter, were Pixar’s Up, Inside Out and Coco—The Incredibles marking the venerable animation studio’s first foray into telling a feature-length story with human (albeit fantastical) characters. Fourteen years later, the spandex-clad Parr family—Bob, Helen, Violet, Dash and infant newcomer Jack-Jack—are all back, for a second chapter of intricately imagined comic book adventures. Guiding them is the hand of frequent Pixar MVP Brad Bird. The film doesn’t open until this Friday, June 15. But on June 7, Film Independent Members flexed their own collective superpower (the ability to enjoy free preview screenings of hotly anticipated new movies) for an exclusive early look at one of 2018’s most surefire summer blockbusters. 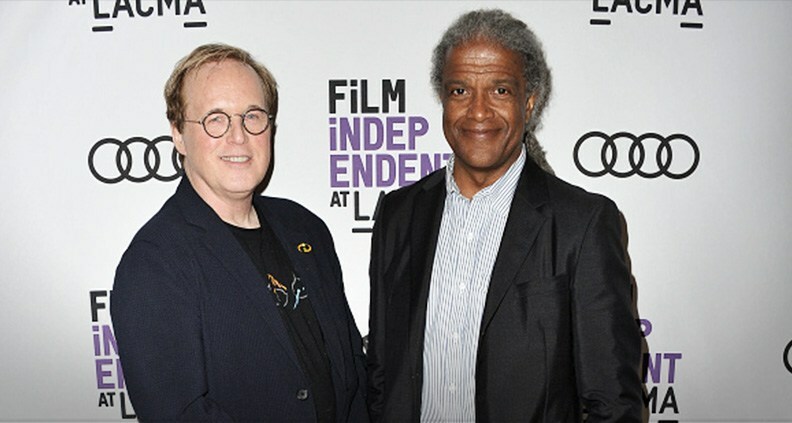 Bird—whose credits include The Iron Giant and Mission Impossible: Ghost Protocol among others—was on hand for a post-show conversation with Film Independent at LACMA curator Elvis Mitchell. But before you cinch up the utility belt for a long night of CGI crime fighting, here are 10 things to know about Pixar’s “incredible” new super-sequel. Up, up and away! It’s not a comic book movie. Mitchell said he thought of the sequel primarily as an action film. Bird agreed, admitting that growing up, he wasn’t exactly a voracious comics reader; more inspired, he said, by spy films and early James Bond. “Those were the real superhero movies to me,” said Bird. “I’d never seen anything like that before.” The Bond film’s influence would permeate much of the look and feel of the two Incredibles films, from set design to action choreography. Making a sequel wasn’t easy. Returning to the franchise, the filmmaker was initially stymied about what to do, claiming he threw out two-and-a-half entire movies’ worth of ideas before settling on a final story—one rooted primarily in character. “One of the traps people fall into is thinking people come for the explosions. But they’re not that spectacular if you don’t care about the people running from them,” he said. Bird has no time for complacency. Said the filmmaker: “I’m mystified when my fellow animators complain about not getting respect when they themselves don’t push things when they get the opportunity.” Conversely, he praised animated films that take risks in form and storytelling approach, shouting out 2007’s Persepolis as a prime example of ambitious feature animation done right. Dynamics are key. “You made a conscious effort during the first part of the film not to try and top yourself. It was more about intimacy,” Mitchell observed, adding: “One of the things that always strikes me about your work is the shift in tones between scenes.” Bird credited much of the film’s nuance to the work of his voice cast, stating that great vocal performances can create great animation—and productive—challenges in animation. Animation isn’t a genre. “People tend to think animation is all about shtick,” Bird said. “Animation isn’t a genre. It’s a medium. It can tell any genre.” In The Incredibles films Bird and Pixar use animation to tell multiple stories at once: family drama, fantasy adventure, slapstick comedy, etc. And the result is anything but shtick. The Incredibles 2 open this Friday, June 15 nationwide. For more information, check out the film’s website. 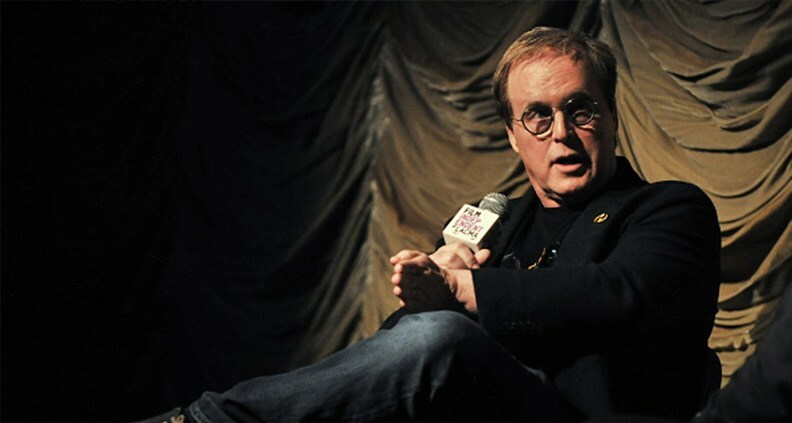 Follow Brad Bird on Twitter here.